Is Wintertime Building More Expensive? On July 13th, 2016 Utah approved a legislation that will allow authorities to disable drones that fly too close to firefighting operations. 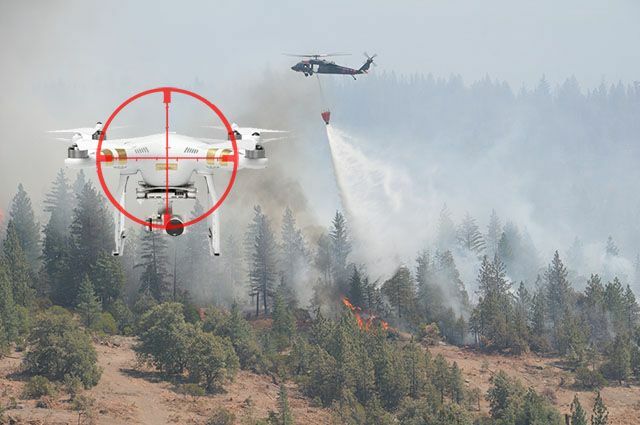 Recently drones have become a hindrance to firefighters while fighting forest and wild fires in the state of Utah. Five drone flights forced a firefighting aircraft to ground because they interfered with the airspace. 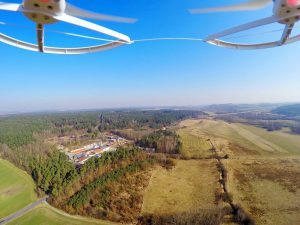 On June 22nd, 2016 the FAA released that they will now incorporate small Unmanned Aerial Systems (sUAS), otherwise known as ‘drones’ for commercial use. The FAA will now require people to pass the Aeronautical Knowledge Test as an FAA approved testing facility. It is still unclear if the person(s) manning the drone in Utah was flying for commercial or personal use. Even if you are not looking to fly your drone commercially it is still important to know airspace regulations. The extra knowledge could keep you out of trouble and keep the skies safe for others. You’ll need to understand different types of airspace classifications and how to operate in them -there is a difference. Weather also plays a major factor in how and where you can operate safely. Federal Aviation Regulations that govern the airspace must be adhered to as well. It’s common sense blended with an understanding of Controlled Airspace, Weather, Regulations and best practices. It’s not as simple as plug and fly. 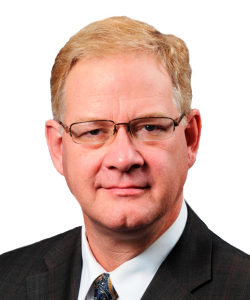 Each of our courses are taught by instructor Greg MacMaster, who is a Certified Drone/UAV Pilot. This entry was posted in All Industries, Drones.